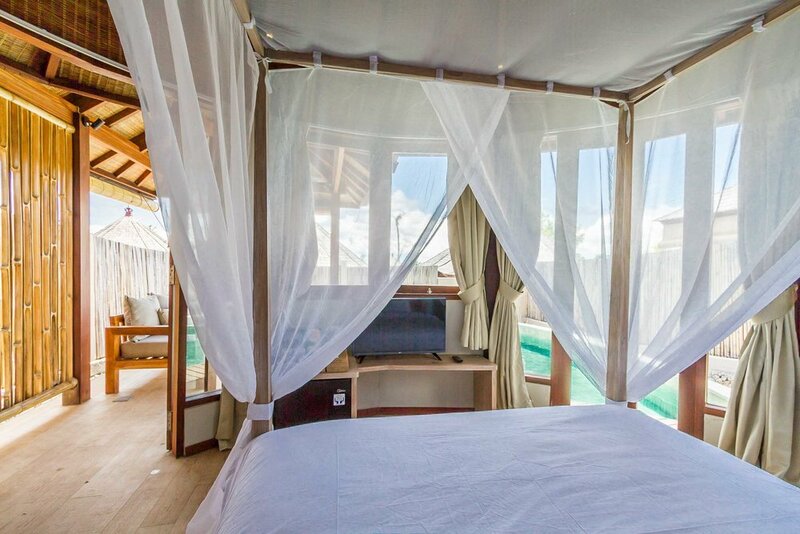 Breakfast included, Credit cards accepted, Accessible 24/7, Housekeeping Included. 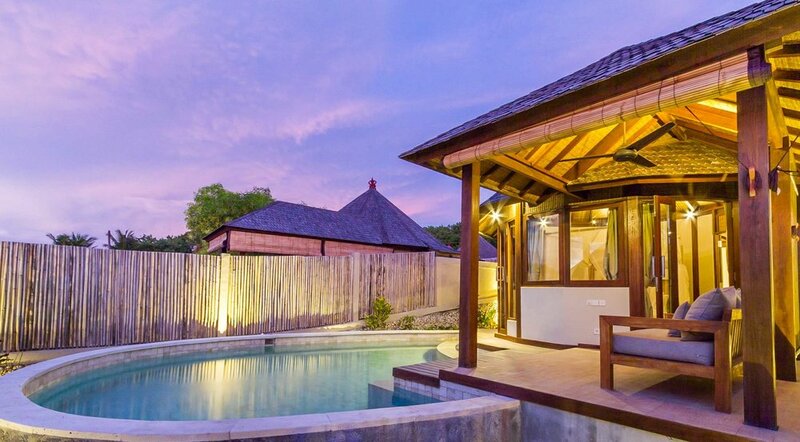 This lovely 1 bedroom villa has everything you need to have a perfect holiday on Nusa Ceningan. 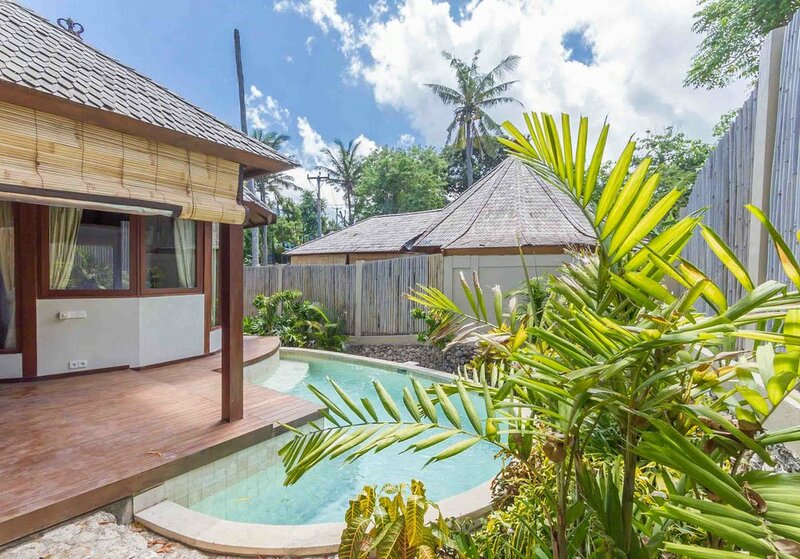 The design is inspired by the traditional Balinese building with a touche of Asian elements by the heavy use of tropical plants in the garden, wooden structure and bamboo pieces. 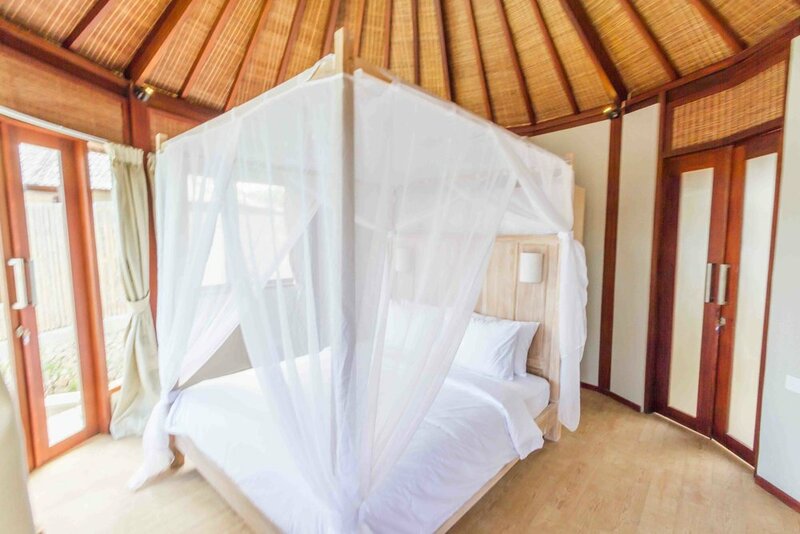 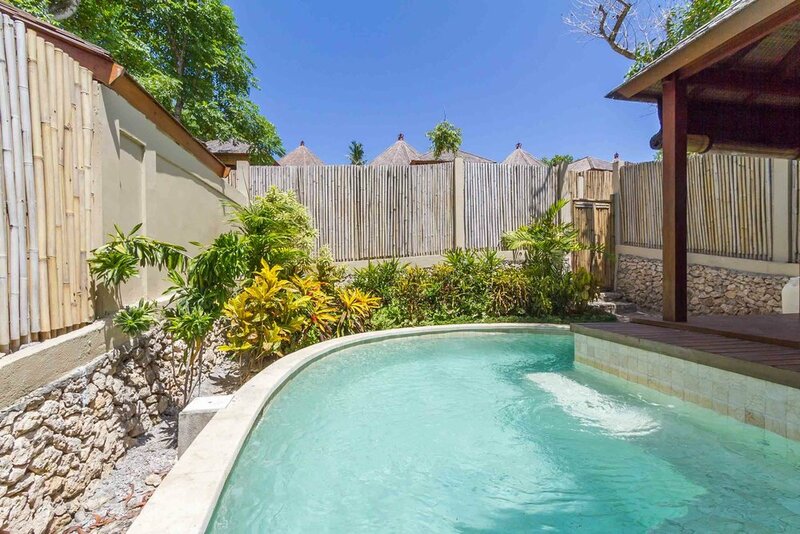 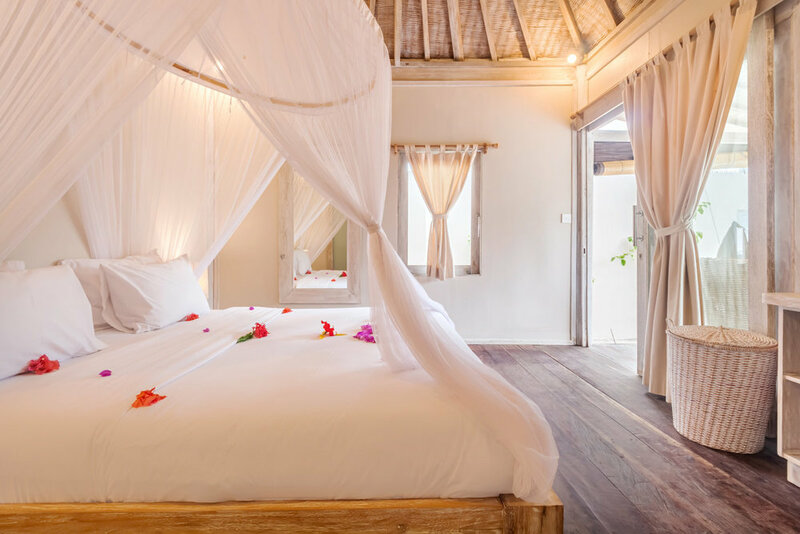 It comes with a spacious lap pool and outdoor Balinese style gazebo allowing you to fully enjoy this tropical island, sitting under the electric fan and gazing into the star at night. 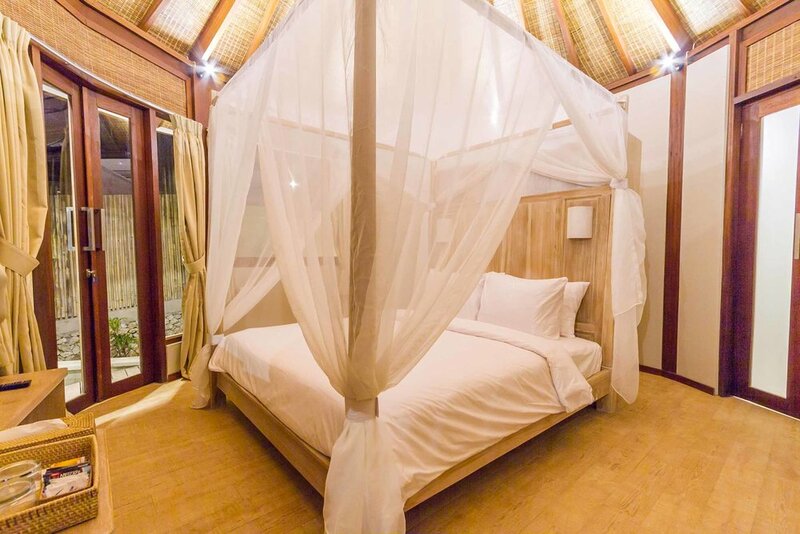 The room has all the modern equipment you need, including a flatscreen, TV, kettle, minibar, bathrobe, slippers, and walk-in closet and a spacious outdoor bathroom with rainforest shower. 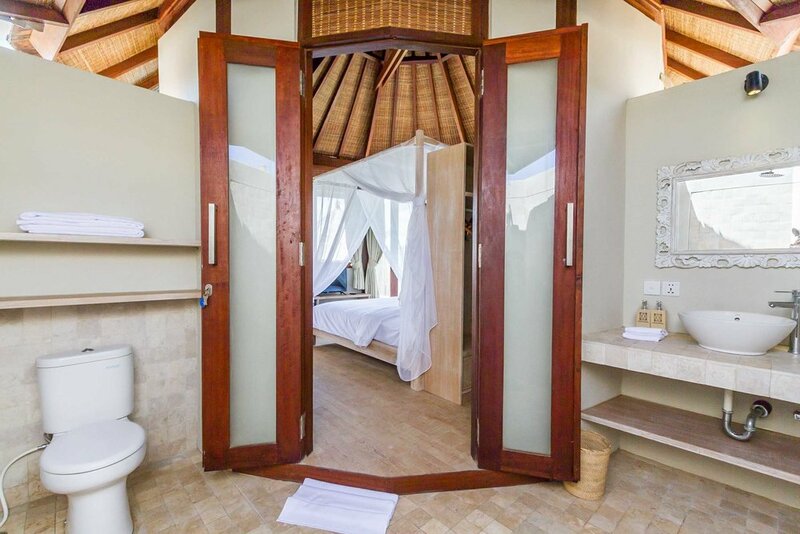 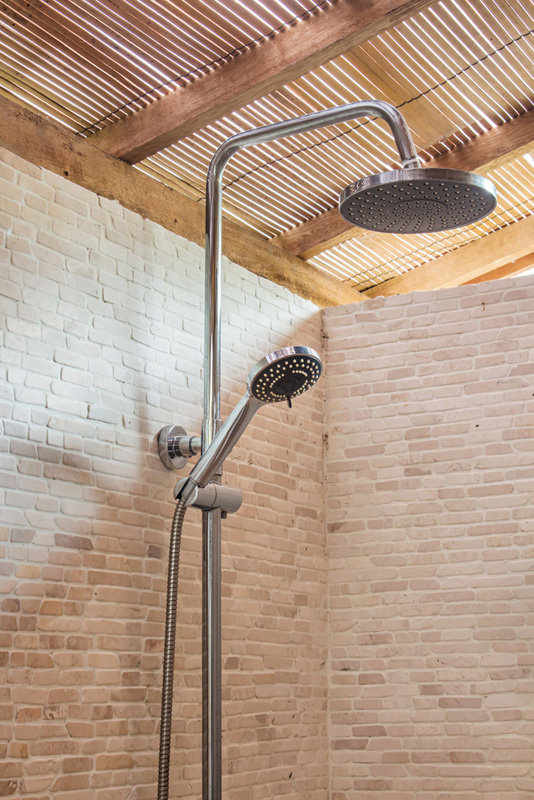 The bathroom is specially designed for the tropical weather of Ceningan, as it's half open and perfectly ventilated and connected with the amiable sea breeze. 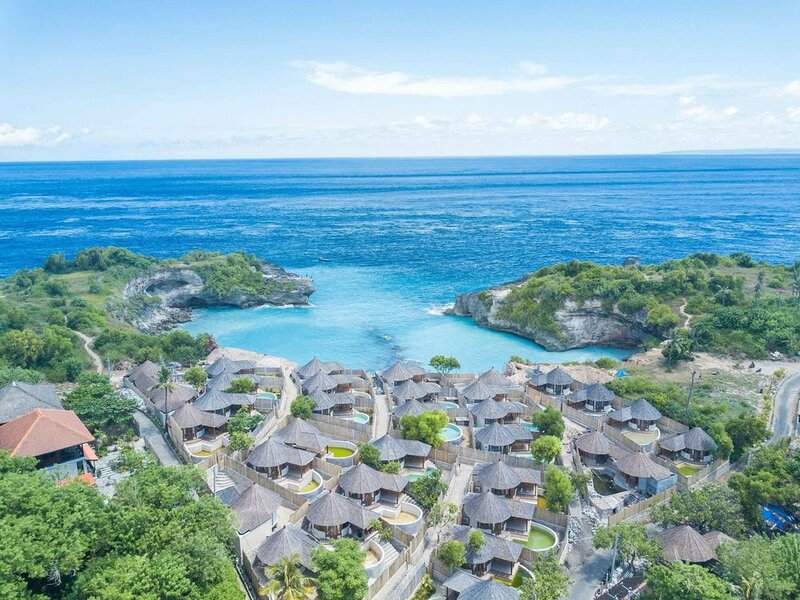 All the rooms are situated on the cliff of the Blue Lagoon Ceningan, having the unparalleled view over the magnificent natural wonder. 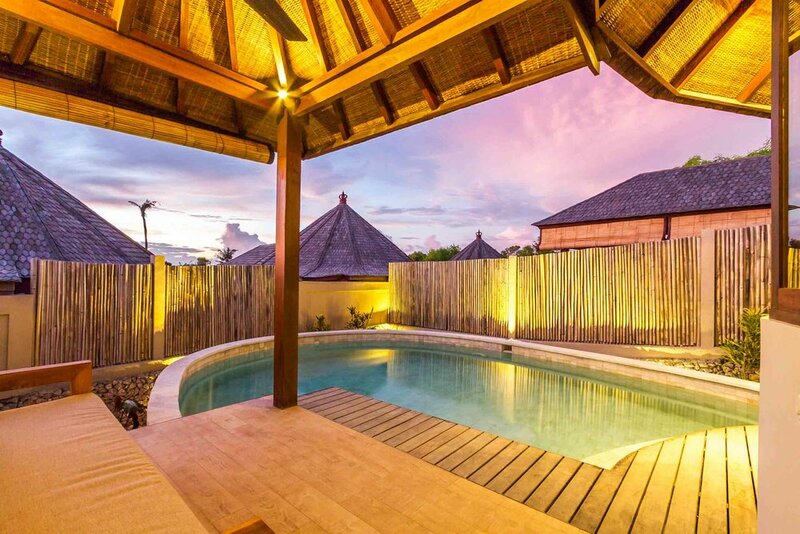 Avia Villa in Nusa Ceningan, Indonesia, is a tropical luxury villa complex in front of a stunning white sand beach. 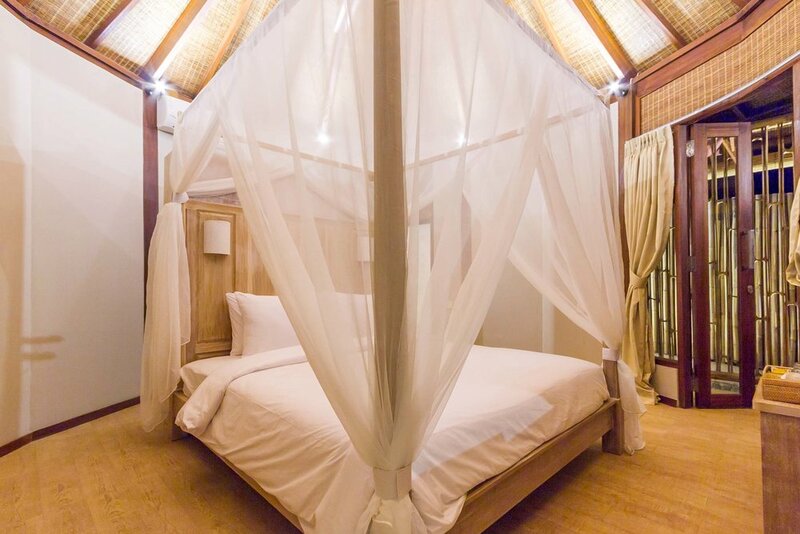 This is the perfect place to stay in Nusa Ceningan, our professional staff will insure that all your needs are fulfilled and will be available 24h for any request.